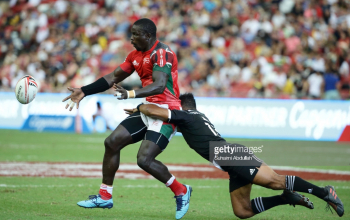 Kenya 7s suffered yet another defeat in the 13th place semifinal of the ongoing Rugby Sevens World Cup in San Francisco going down 17-19 to Samoa on Sunday July 22. The defeat means Kenya will drop to 15th place final against Japan to be played 1.02am on Monday. Japan lost 20-26 to Russia in the other 13th place semifinal. 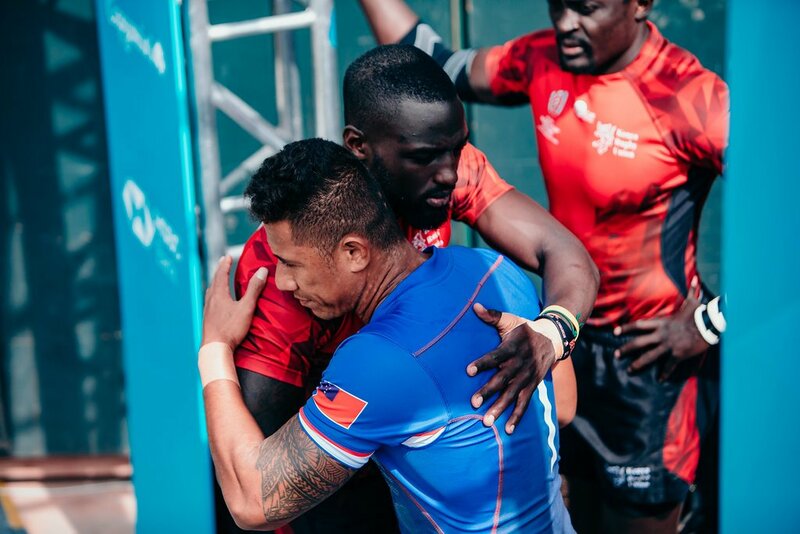 Sammy Oliech scored two tries with Jeff Oluoch bagging one but the Samoans fought back to equalize and score a winner. They will play the winner of Japan/Russia in 13th place final. 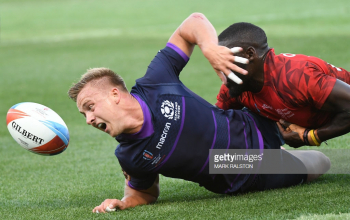 On day one, Kenya beat Tonga in the pre-round of 16 but blew away a 26-0 lead to lose 31-26 to Scotland in the round of 16. That was followed by a defeat to Ireland in challenge trophy quarters and now Samoa. A quick score from Samuel Oliech was followed by some hard Samoan work. Kenya's Herman Humwa was handed a yellow card for a deliberate knock-on and one spiral pass wide saw Joe Perez stroll over for Samoa. 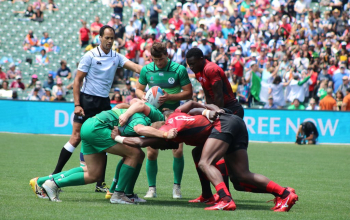 Kenya went from end to end and started the try-scoring move with a divine chip over the top from Eden Agero and Jeffery Oluoch finished the job. Samoa responded with a try that reminded their opponents that they can go the distance too! David Afamasaga scored Samoa's second but he canceled out his hard work shortly after with a deliberate knock-on. Nelson Oyoo thought that he had made the most of the space in the far left corner but a superb cover tackle from Laaloi Leilua prevented him. Kenya weren't stopped for long though as they won the scrum against the head and Samuel Oliech strolled in for his second of the game. Perez raced upfield but for some reason didn't cut back to get closer to the posts. He had faith in his kicker and Leilua did deliver. After gaining possession back from the restart Kenya pressed and pressed. It looked like they were going to clinch the game at the death but a booming tackle from Neria Fomai stopped Brian Tanga just inches from the line. As the hooter had already gone the Samoans roared in delight and moved into the 13th place play-off.